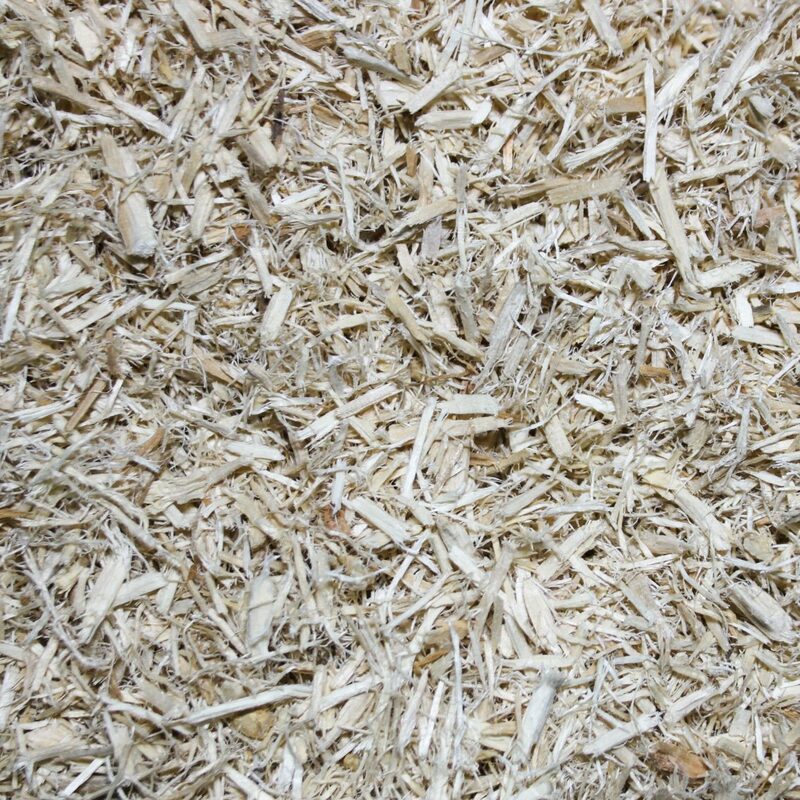 Produced from sustainable pure kiln dried Beech Wood, this substrate can be used equally in dry or humid environments. 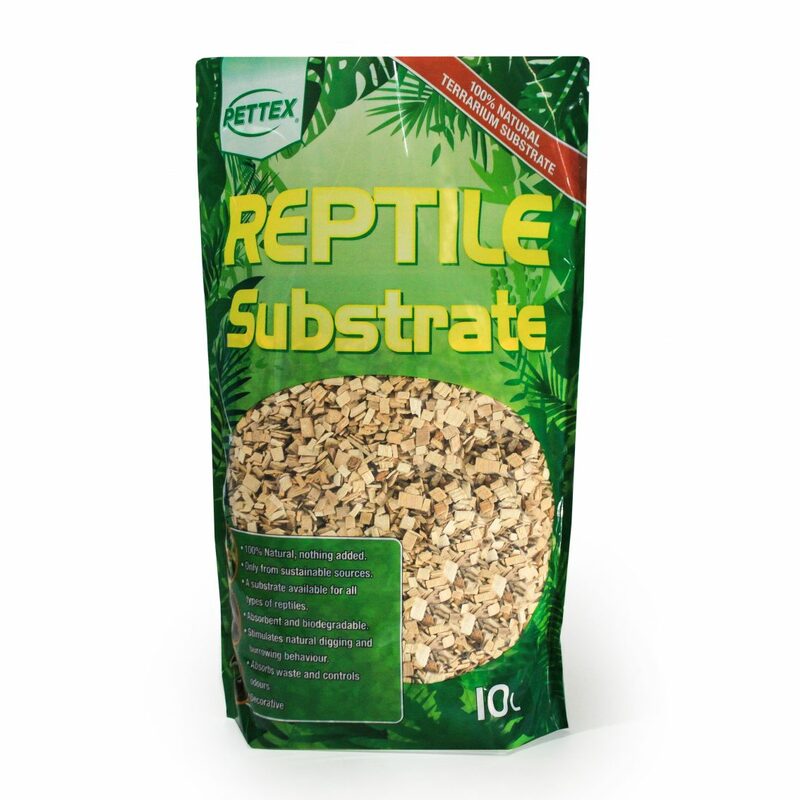 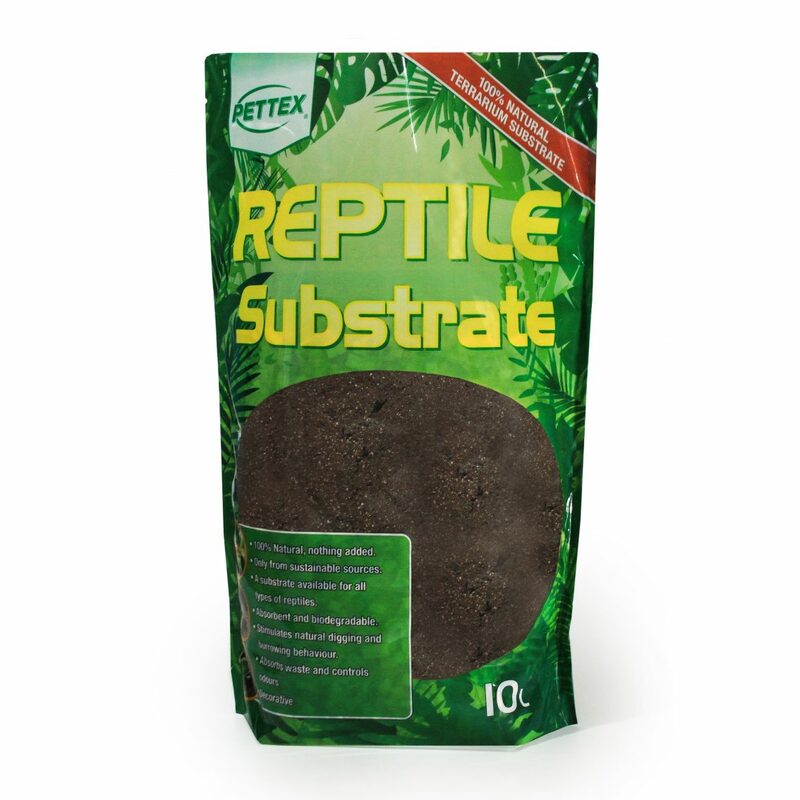 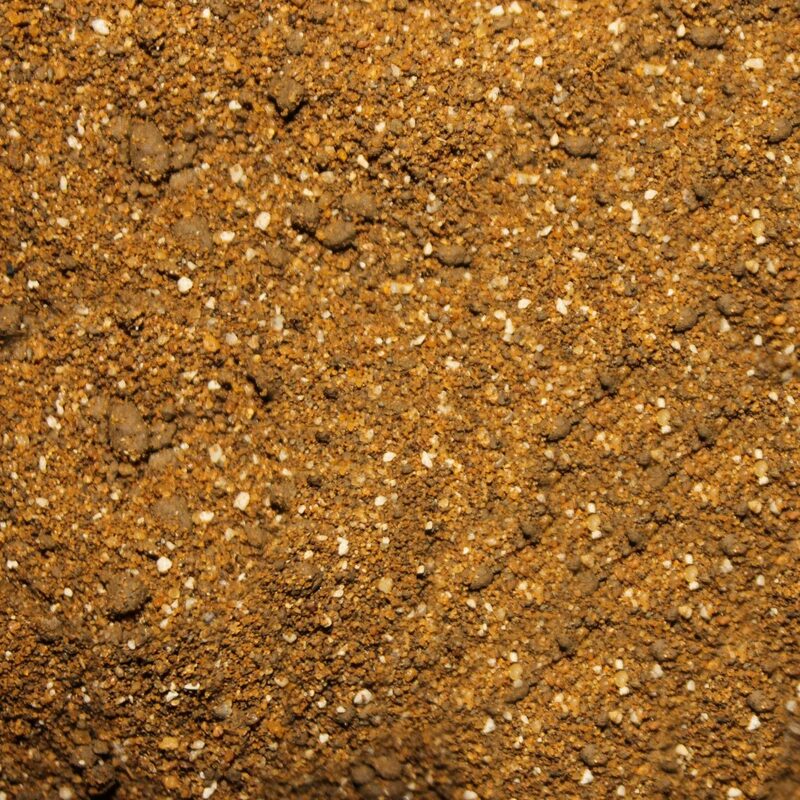 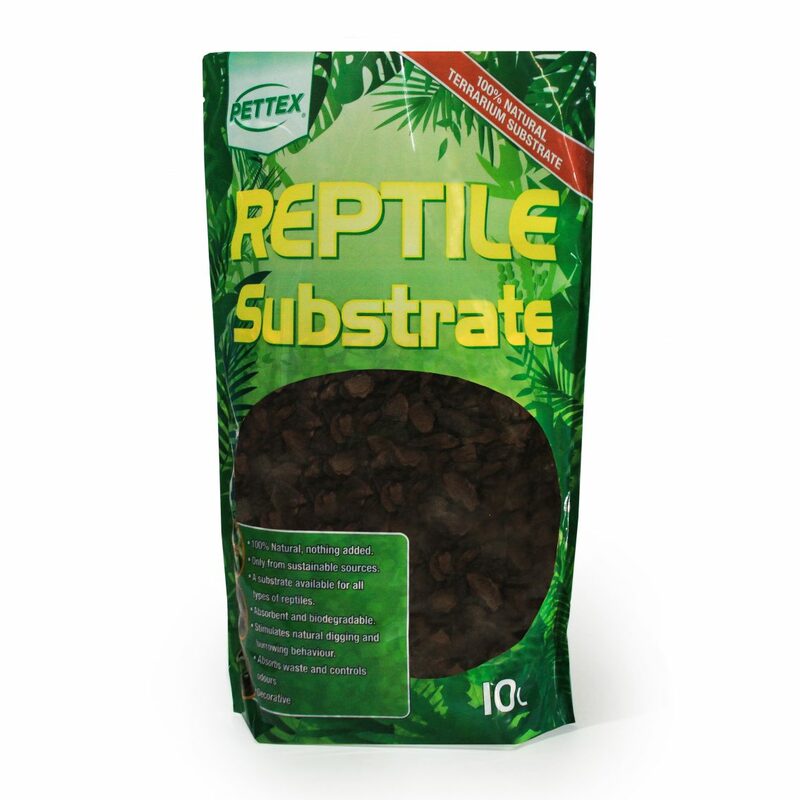 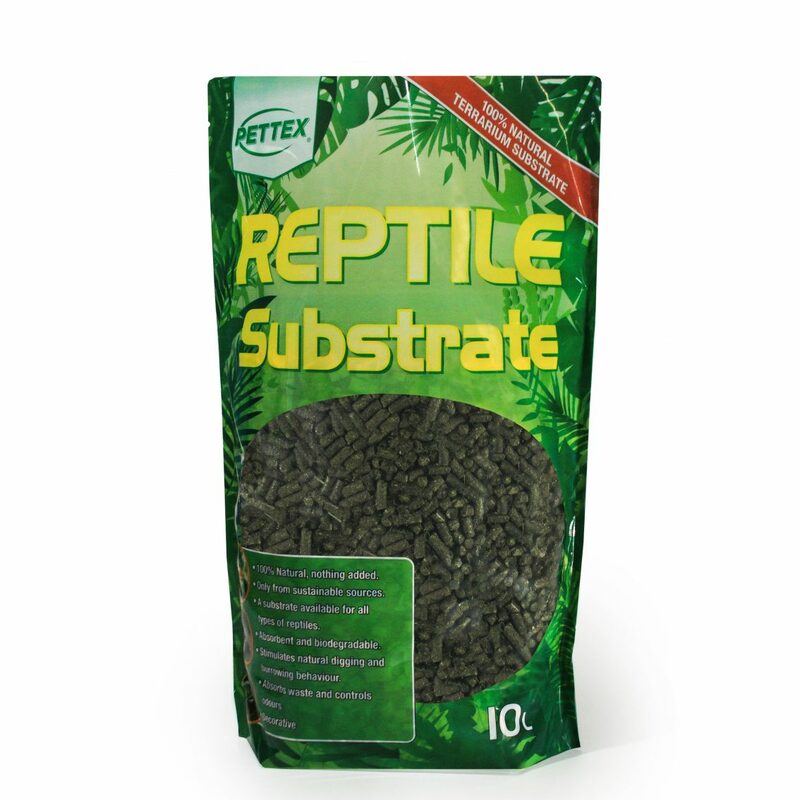 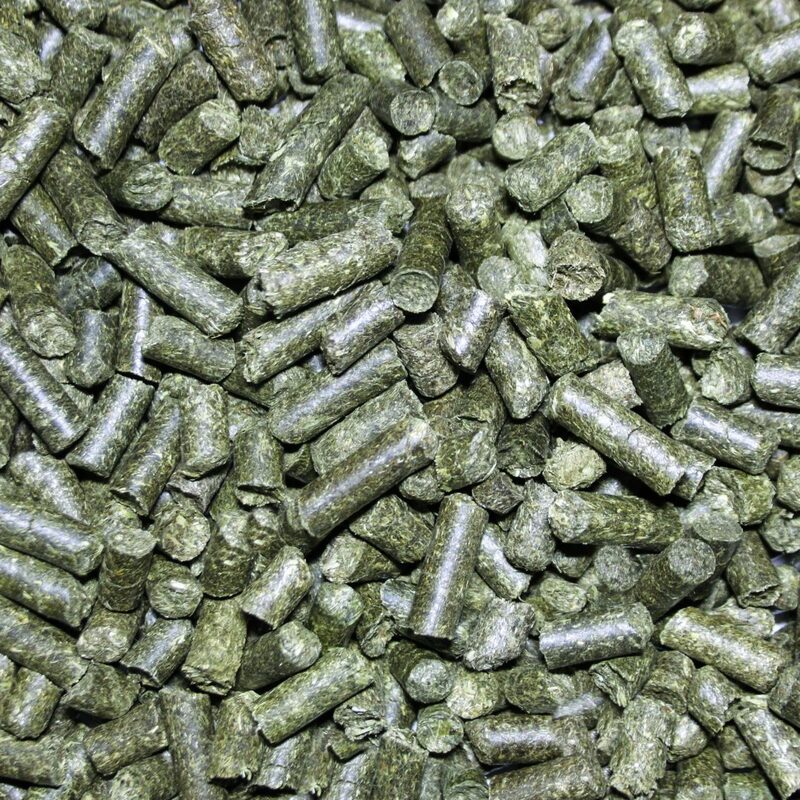 Heat treated to reduce bacterial contamination and improve absorbency makes it an ideal bedding for all snakes and lizards, whilst also being suitable for birds, insects, and small animals. 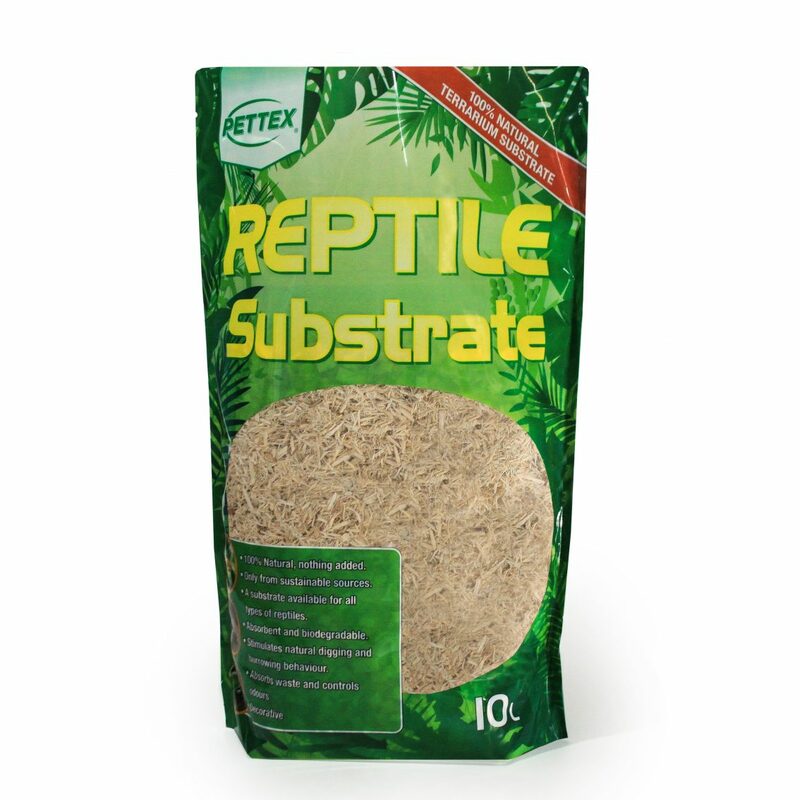 A moisture retaining substrate made from natural bark, this substrate is ideal for all rain forest or tropical living species. 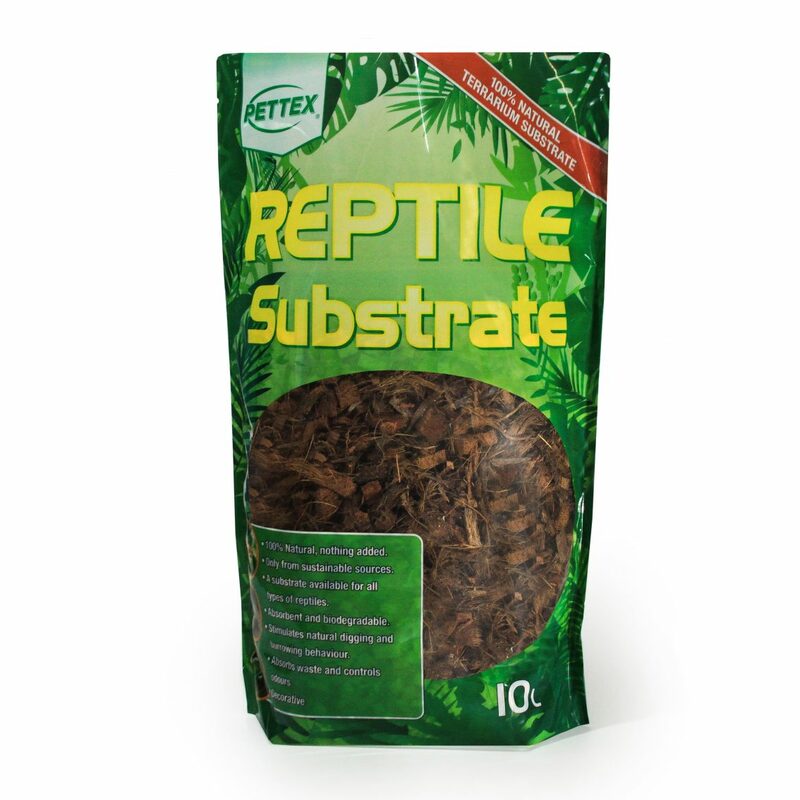 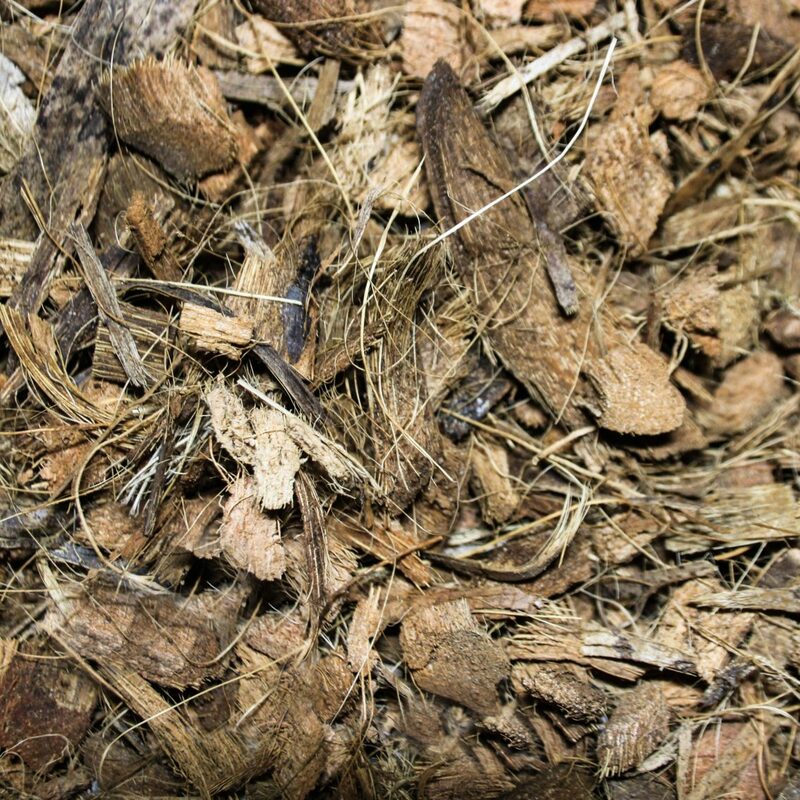 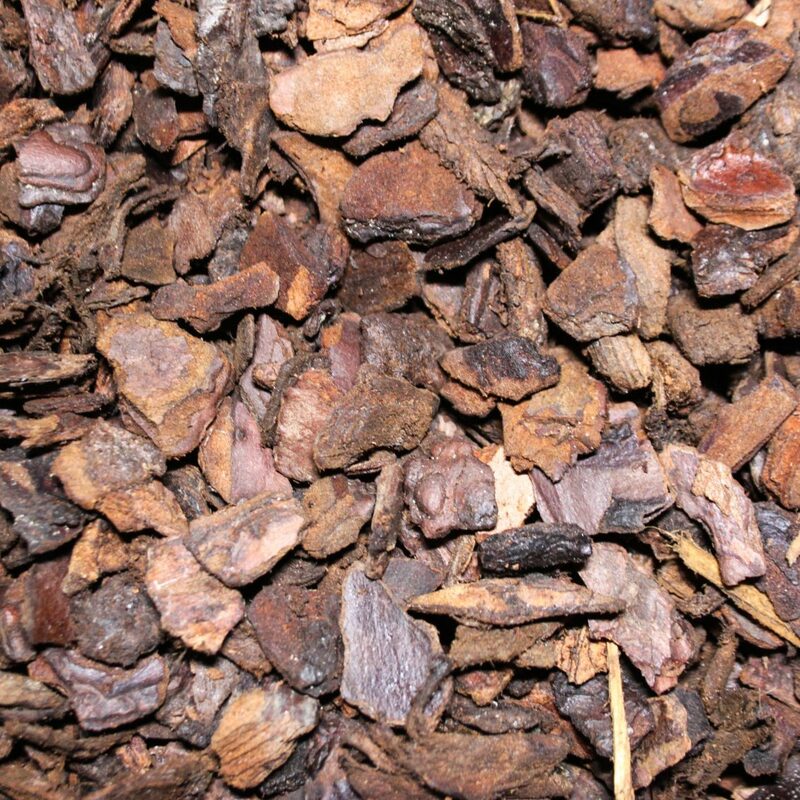 Heat treated to eradicate micro-organisms Orchid Bark is the perfect environment for snakes, tropical reptiles, invertebrates and amphibians who require a humid atmosphere. 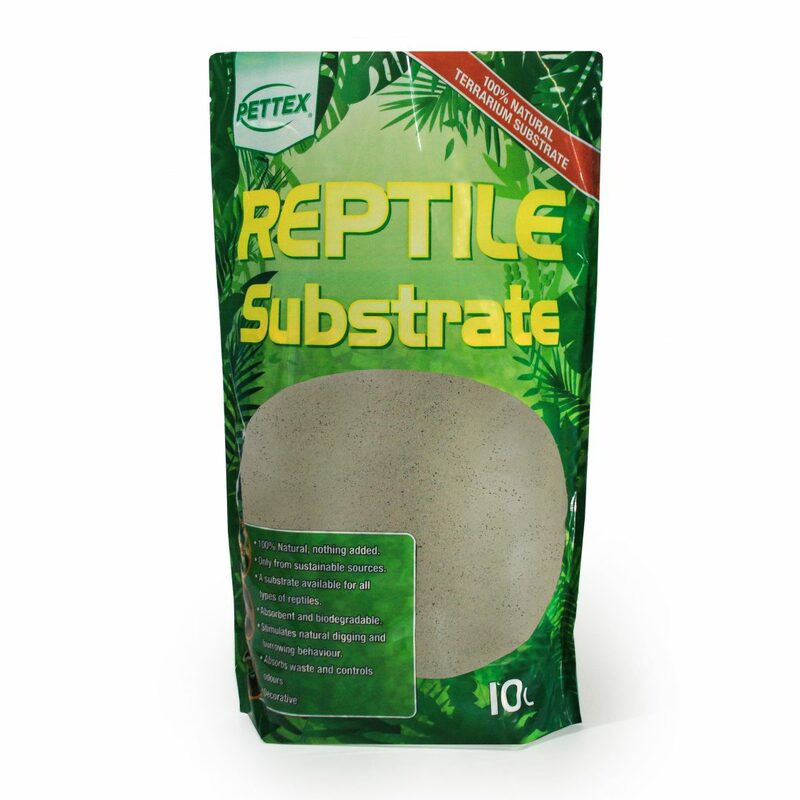 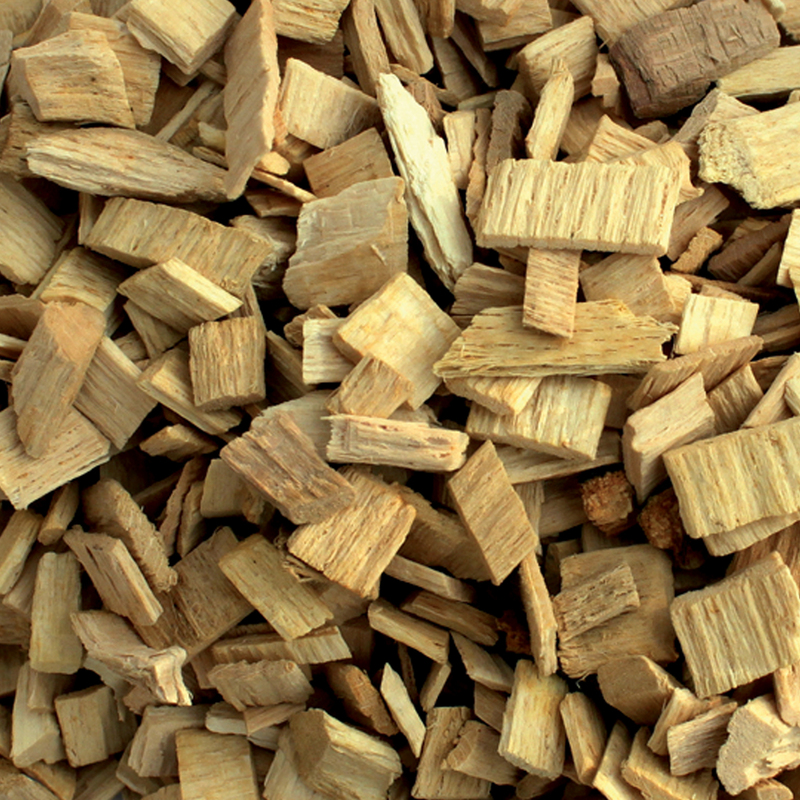 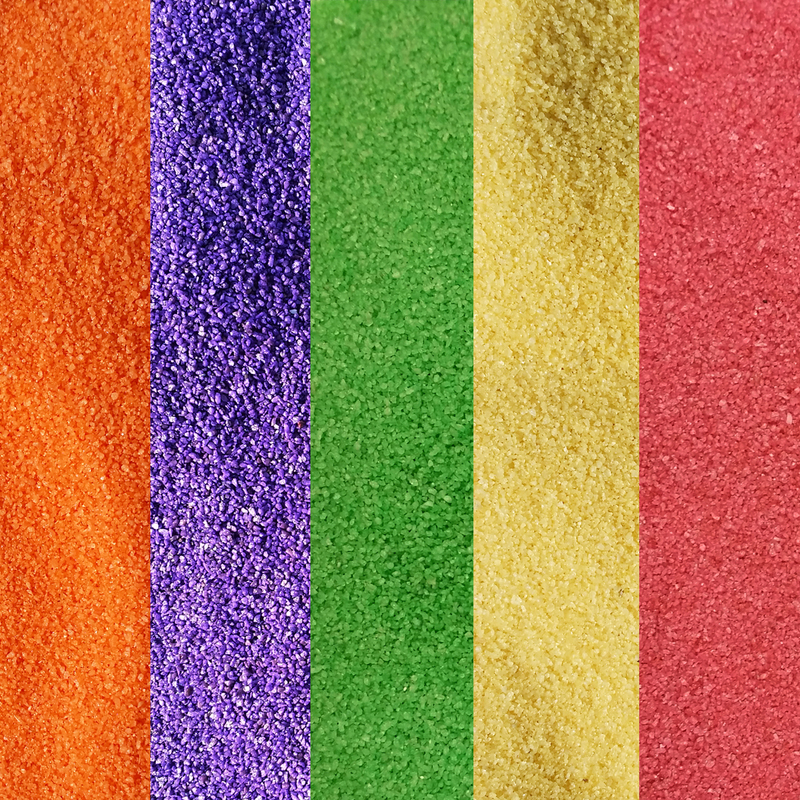 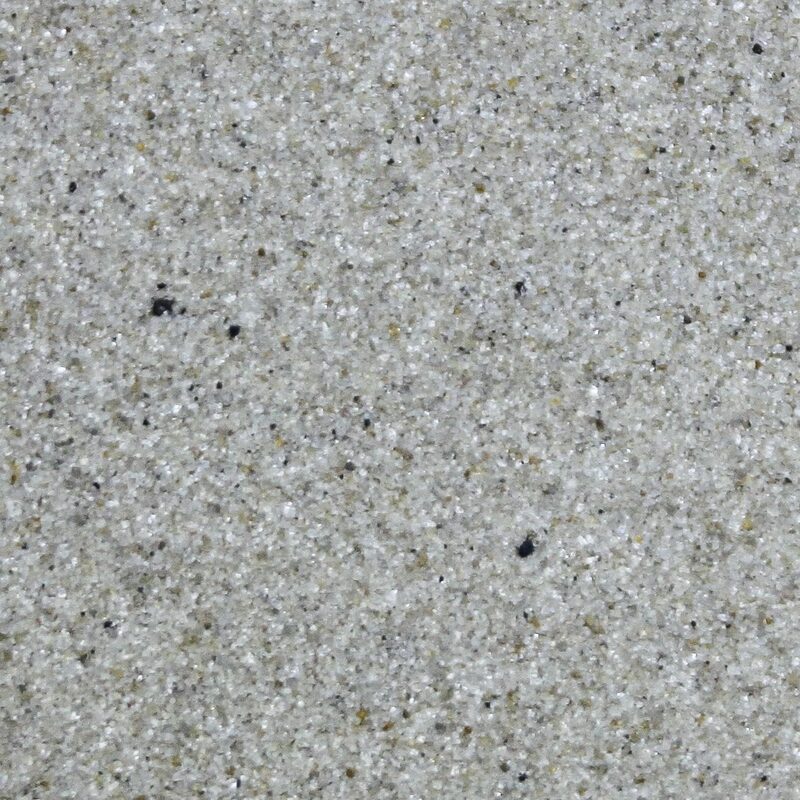 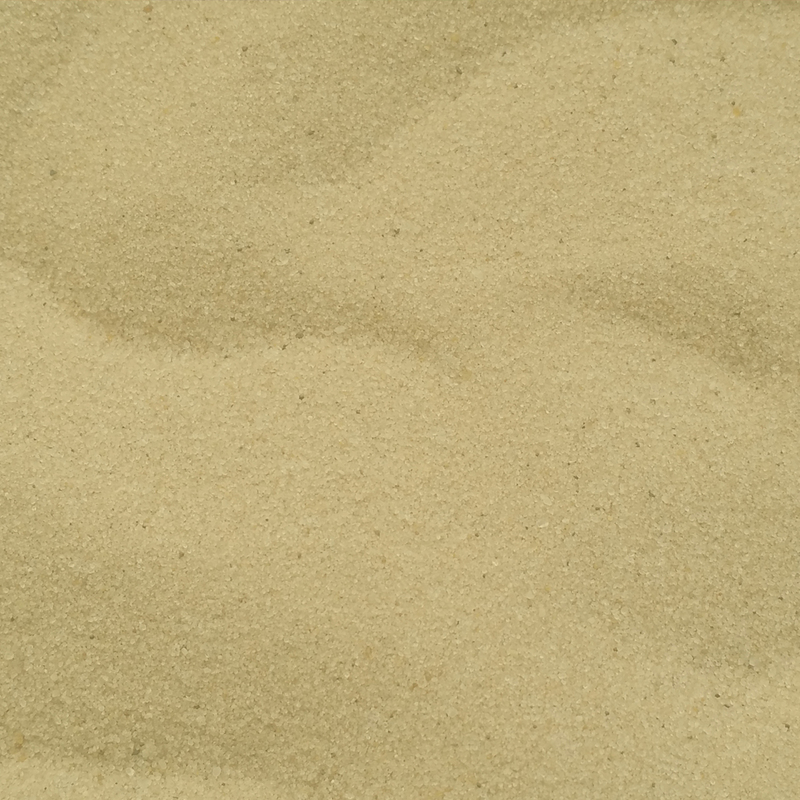 Produced from sustainable pure kiln dried Aspen Fibres, this substrate is soft and highly absorbent. 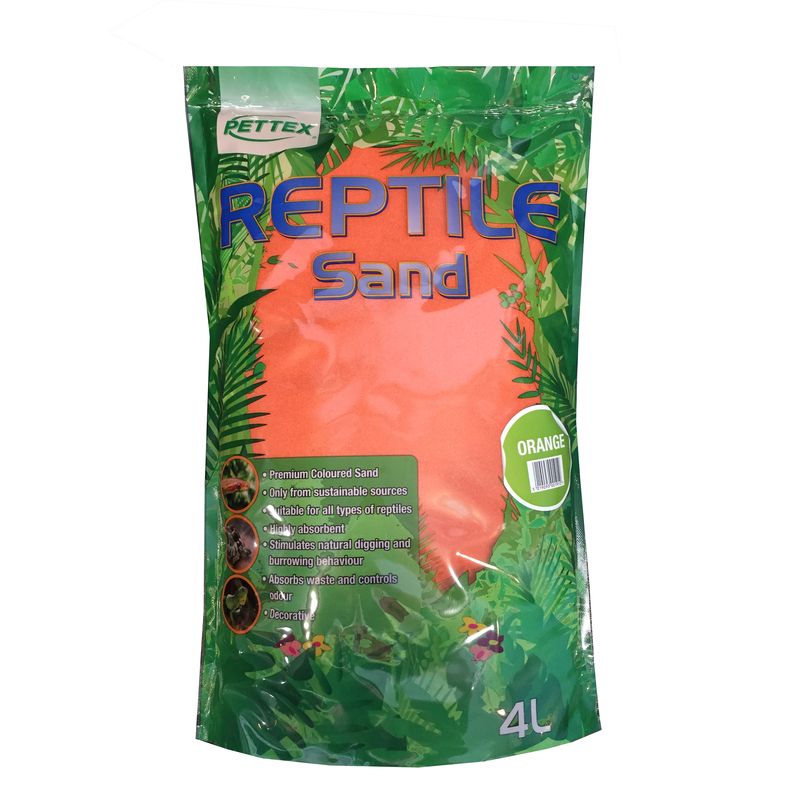 A popular choice for herpetoculturists as bedding or nesting material, natural burrowing behaviour is encouraged by this heat treated and odourless fibre.